Twitter chief Jack Dorsey defended Tuesday his company´s decision to allow far-right conspiracy theorist Alex Jones to use the platform to spread his message, saying he hasn't broken user rules. Apple, Facebook, Spotify and YouTube have all banned Jones, who runs the website Infowars. "We're going to hold Jones to the same standard we hold to every account, not taking one-off actions to make us feel good in the short term, and adding fuel to new conspiracy theories," Dorsey said in a tweet. "We know that's hard for many, but the reason is simple: he hasn't violated our rules. We'll enforce if he does." 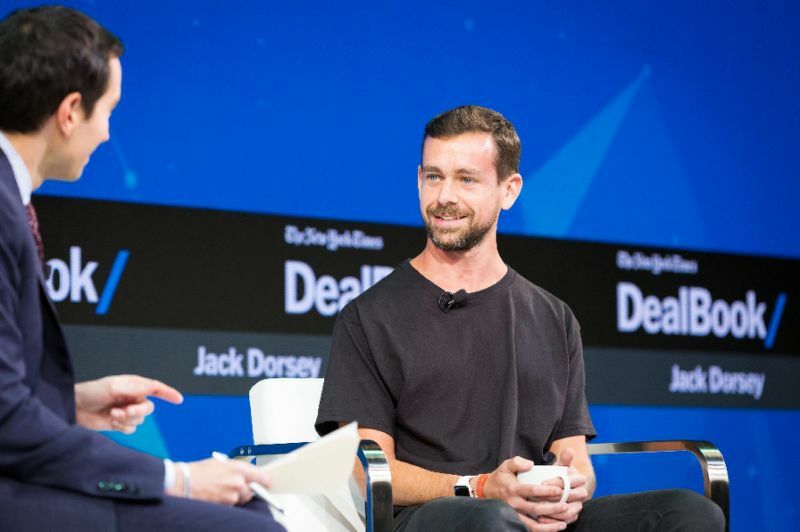 In a series of tweets on the subject, Dorsey said Twitter reasoned that it was journalists' job to shine the light of truth on unsubstantiated rumors or sensationalized issues. "If we succumb and simply react to outside pressure, rather than straightforward principles we enforce (and evolve) impartially regardless of political viewpoints, we become a service that´s constructed by our personal views that can swing in any direction," Dorsey tweeted. Jones has described Monday's retaliation from an array of Internet giants as a "coordinated communist-style crackdown," but it followed months of criticism demanding the social media services do more to combat disinformation and hate discourse. His site Infowars has accused victims of the 2012 Sandy Hook school shooting of being "actors" in a plot to discredit the gun lobby. Facebook said Jones violated its hate speech policies, adding that the pages were taken down for "glorifying violence, which violates our graphic violence policy and using dehumanizing language to describe people who are transgender, Muslims and immigrants, which violates our hate speech policies." Gunman Adam Lanza killed 26 people, including 20 children at the Connecticut school. Jones has repeatedly claimed the massacre was a hoax and that the parents of the murdered first-graders were actors, an accusation that has sparked death threats against some of the bereaved mothers and fathers. Spotify, the streaming music online service, had already removed a number of Jones's podcasts last week, accusing them of breaking its own hate-speech rules. On Monday, the Swedish company went a step further and banned his program altogether. Apple removed most of Jones's podcasts for violating hate speech guidelines. In late July, YouTube took down videos posted by Jones and suspended him for 90 days.